SERIAL mining entrepreneur, John Teeling, who has listed a string of companies on London’s AIM market, delivered the lowdown on the mining exploration business at the Junior Mining Indaba and, after hearing his presentation, anybody investing in these stocks has only themselves to blame. Teeling, who is currently the executive chairman of Botswana Diamonds, also described himself as a “multiple member of a club you do not want to join” which is the 99 Club consisting of investors whose shares have dropped in value by 99%. He quipped that, after listening to the morning’s proceedings: “I’m not so sure that there’s a lot of money in the room that I can raise from you guys and after talking for the next 20 minutes there’s probably none. 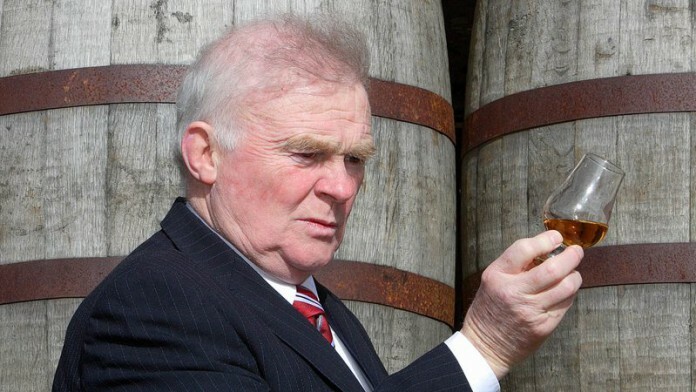 Said Teeling: “I’m a prospector, an early stage explorer. It’s extremely high risk and I hear people talking about ‘high risk’ expecting that it also means ‘high return’, but what it really means is that you are going to lose your money most of the time. Teeling said the two main risk factors were geological and political. He added: “The assumption we make is that if there’s political uncertainty that’s something that will change over time. Turning to the practicalities of raising money for early stage exploration projects – and using the former African Diamonds in Botswana as an example – Teeling commented he would initially raise enough funds to pay for the first year of exploration work from a select “inner group” of investors who were prepared to back him. “If there’s something in it, then we will need more money. So if the first shares were sold at 2p each I will go back to the initial investors and tell them I will sell them more shares at 5 pence. But Teeling added that if the project still looked good after the second investment tranche, the trick was then to find an exploration partner who could fund the “heavy lifting work” and, in the case of African Diamonds, that was De Beers which was involved from 2003 to 2011. African Diamonds eventually turned into the best of the three “big hits” Teeling has had over 46 years of exploration venture work. The shares went from 2p each to 180p each before the company was taken over by Lucara Diamond Corporation.